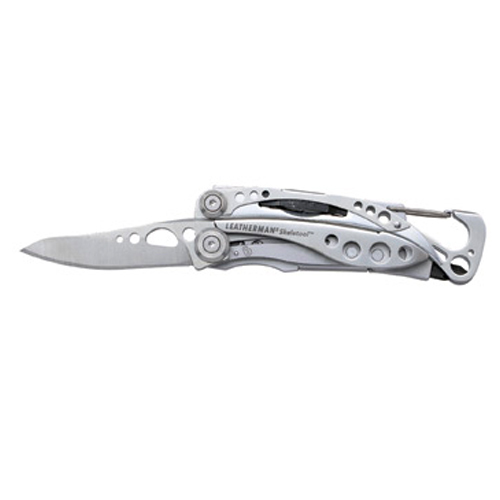 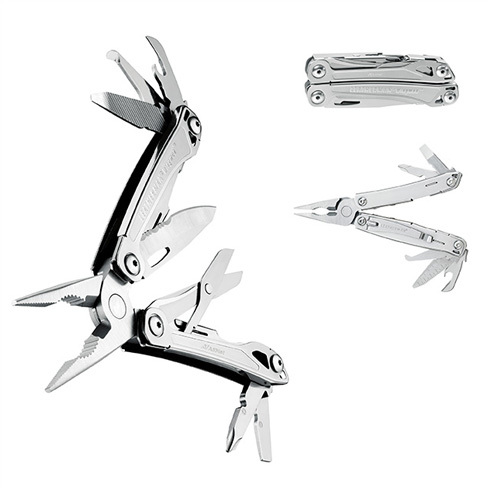 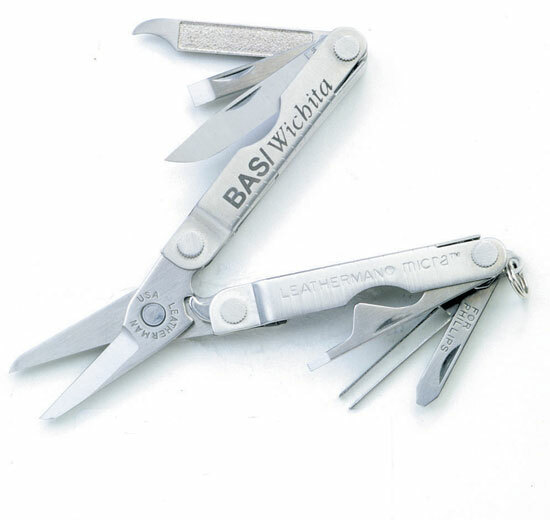 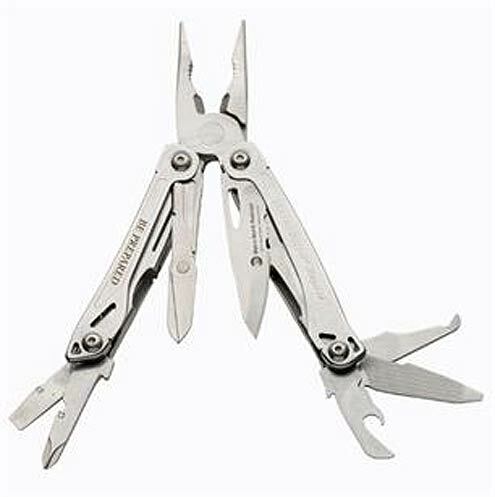 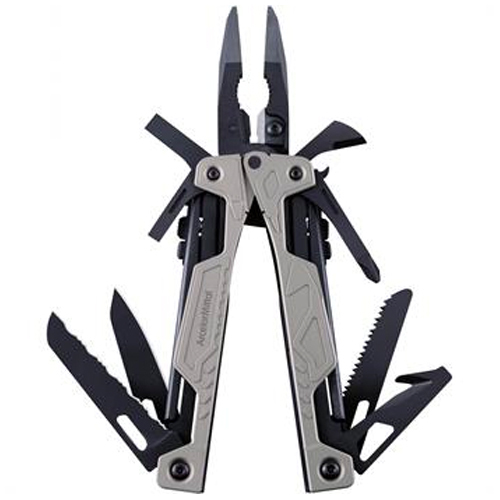 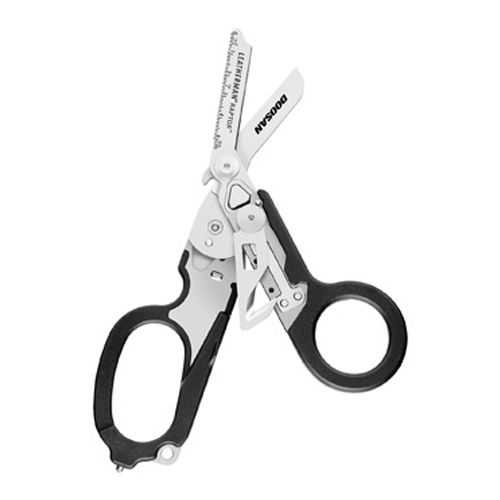 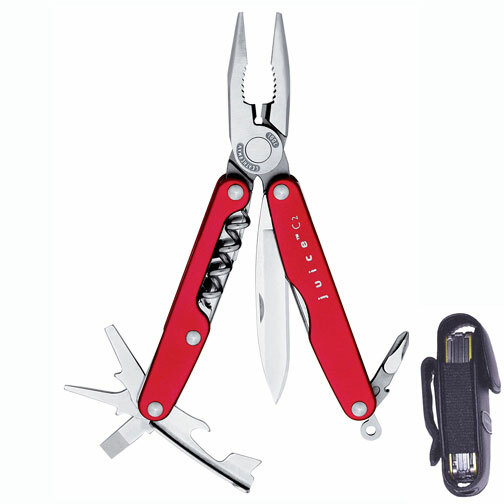 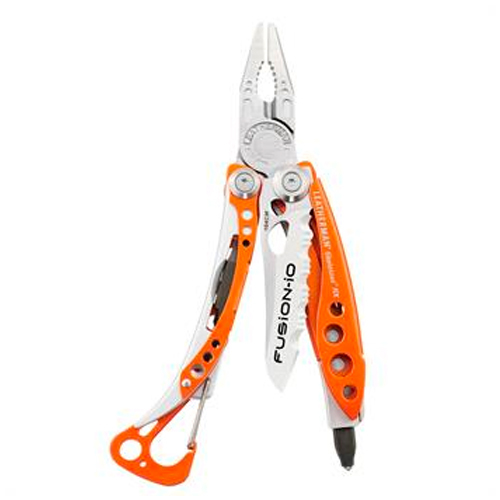 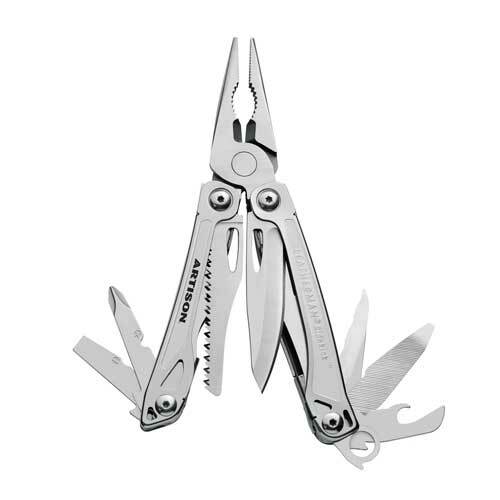 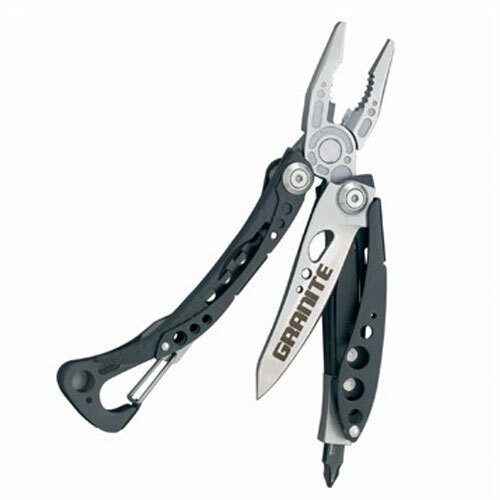 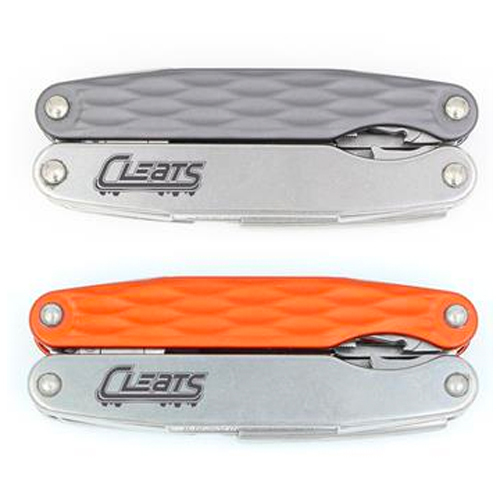 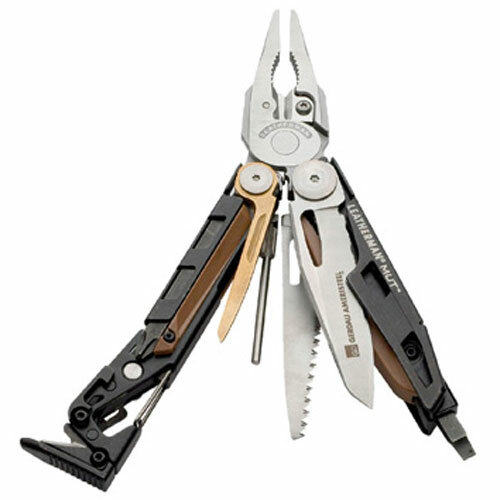 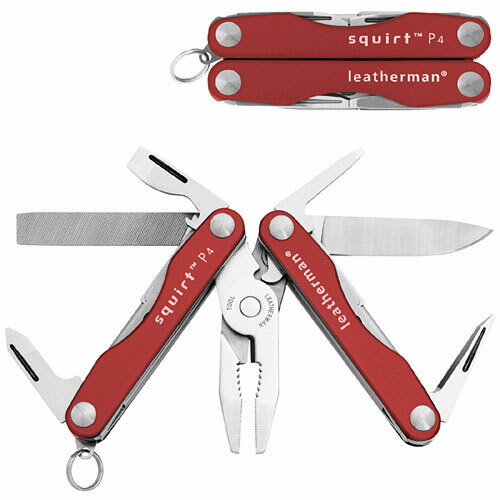 Leatherman Tools, the finest high quality multi-tools, knives and accessories. 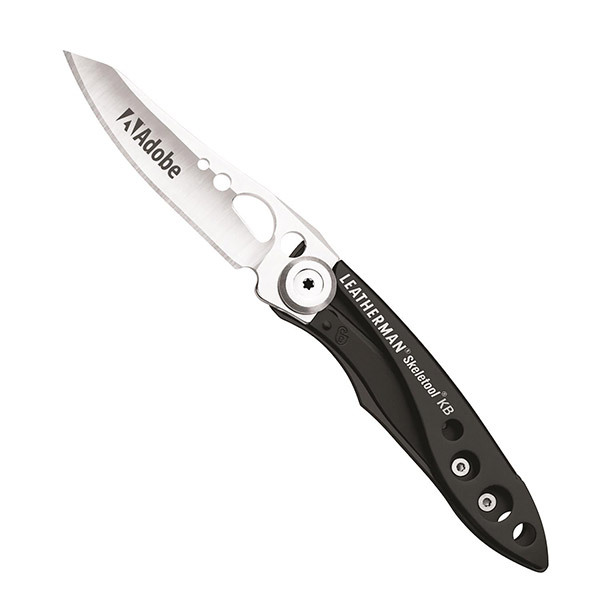 Official Leatherman knives laser engraved with your logo or personalization. 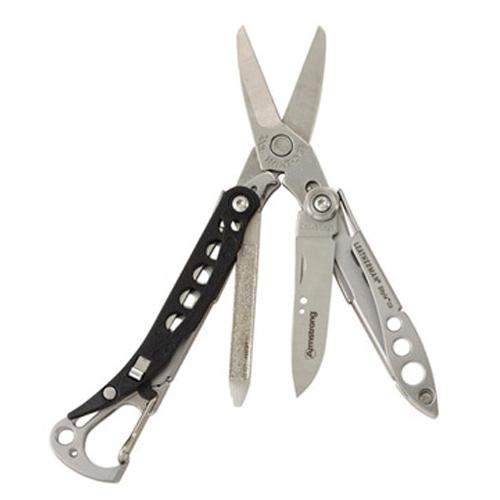 A leatherman knife is tough yet classic. 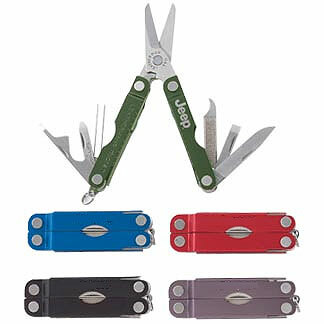 They're just right for the outdoors type or handyman. 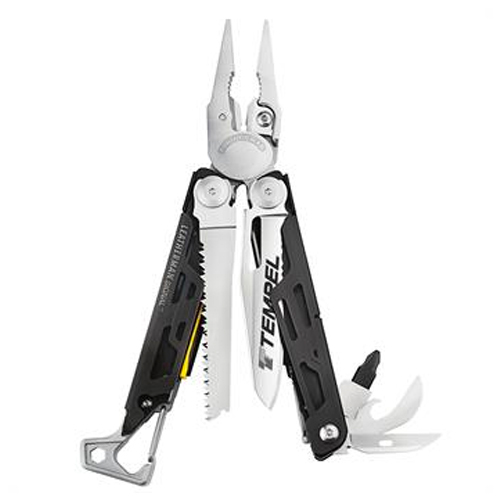 Rugged and reliable all-in-one tools, perfect for outdoors and around the house. 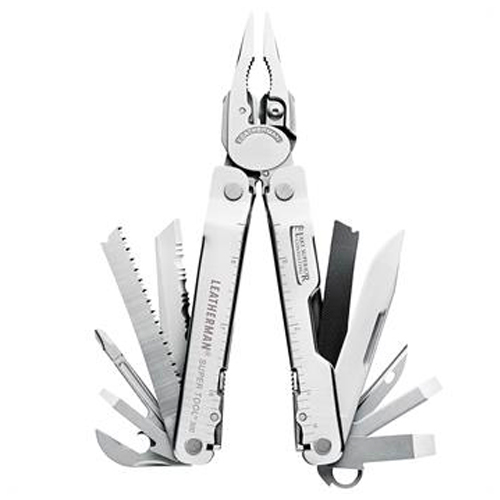 These are the most convenient multifunctional tools around. 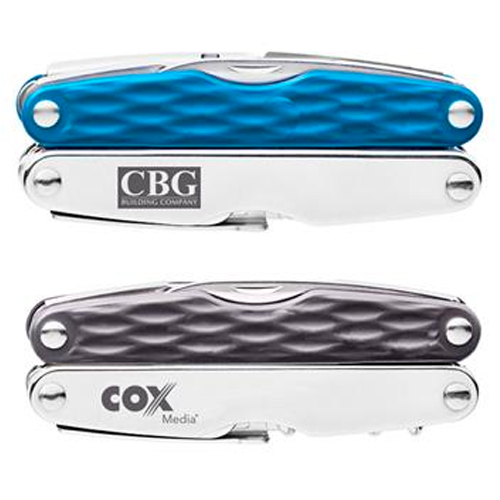 Customize it with your logo and give off an impression of strength, longevity, and reliability. 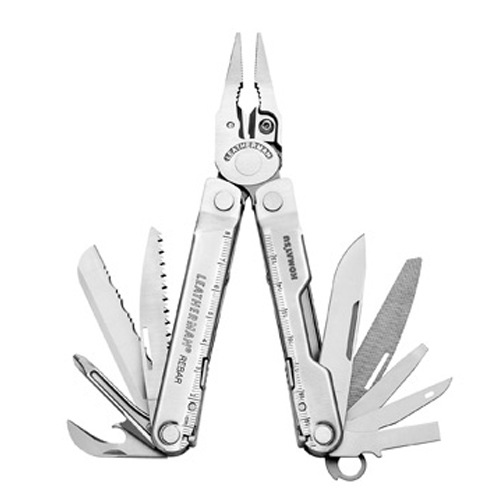 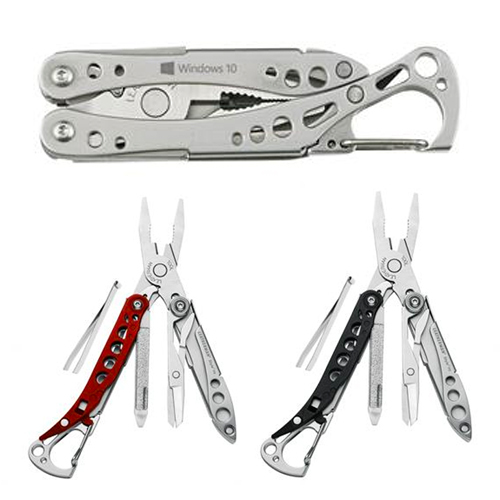 Nothing says quality like Leatherman multi tools that are available heavy duty, full size, pocket size and keychain. 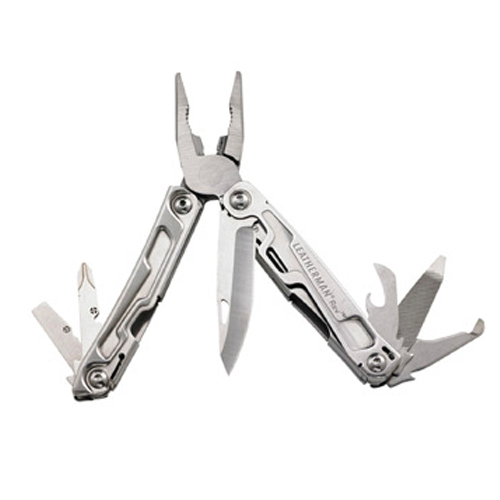 Leatherman tools are crafted so you can reach those tight spaces even with work gloves on.